Plus Size Kitten: Loccitane's Members Day up to 50% off! 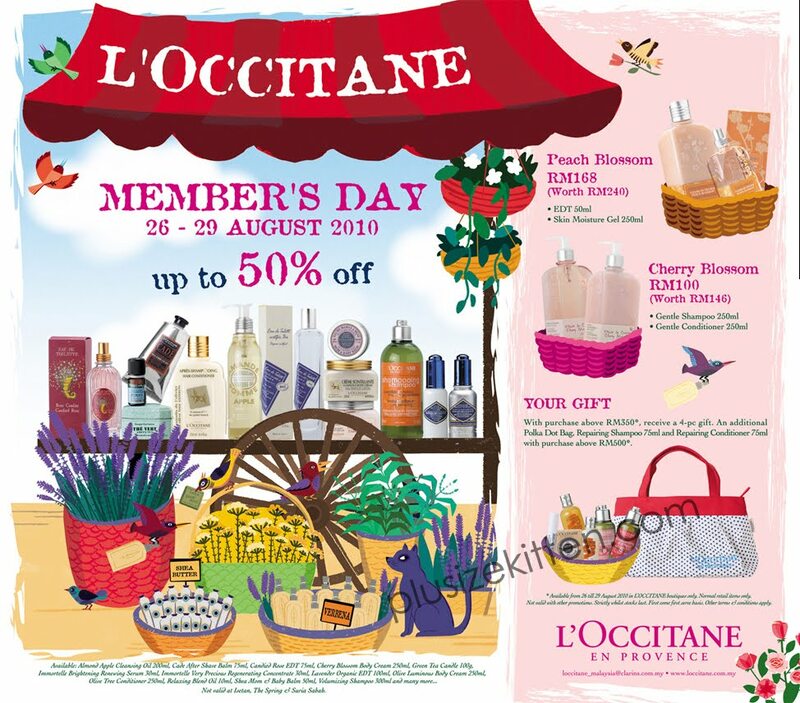 I receive my member newsletter from Loccitane! am so broke now, how I going to survive this?! yeah :D for loccitane i can help buy stuffs..
ooohh... can u help me buy stuffs as well? hehe.. i recently got hooked to loccitane products.